First off, I was wondering why this is the Eastern Triangle Farm Tour. Is there a competing Western Triangle Farm Tour? Is it only in the Eastern part of the Triangle? Neither is the case, so it will have to stay a mystery. (Unless you know and tell me!) 27 farms, all over the Triangle and beyond, are opening their gates and barns to curious foodies, goat fans, and homesick farmer’s granddaughters. You need to buy a ticket ($30 per car), and can visit as many farms as you can squeeze into four hours. (Or eight, if you go both days.) Farms are open from 1p-5p, so it pays to plan your route if you want to really see more than just 1-2 farms. Print the guidebook ahead of time. One potentially good route would be to head out towards Bunn, where four farms are relatively close together. Don’t try to squeeze all four in, consider it three visits with one backup. Another option is to head South, where three farms are scattered around the Holly Springs / Fuquay-Varina area. Here my personally picked tour: Leave Raleigh on Capital Blvd. and continue on to Hwy-401. Eventually you take 98-East and follow directions to Ray Family Farms, a meat farm with large black hogs, cows and free range chicken. If you’re vegan, you’ll like the next stop, Vollmer Farms, focusing on berries and vegetables. They also have a large unique playground (“The Back Forty”). Next stop could be Sun Raised Foods, a solar powered farm that raises lamb (sold at Whole Foods). Rare Earth Farms, if you still have time, focuses on Natural Grass-Fed Beef. Continue down Hwy. 39S and then on Hwy 64/264 back home. To conveniently load all addresses and directions in Google Maps, use this link. 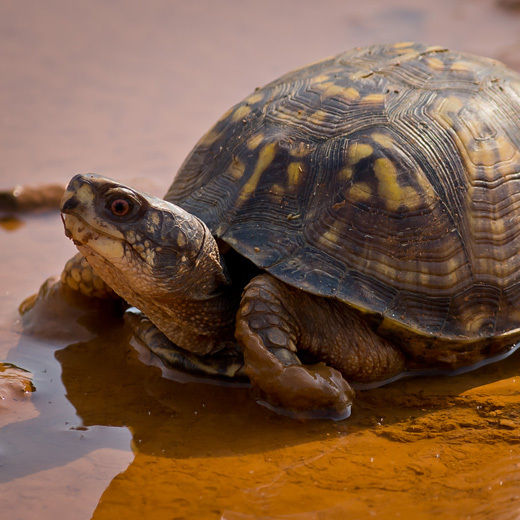 Holly Springs is serious about its turtles, and celebrates the annual TurtleFest. Crafts, Hayrides, Live Music, and, of course, turtles. TurtleFest takes place at Bass Lake Park, a scenic place to hang out, or walk along the lake. If you want a change of scenery this weekend, Bass Lake is only 30 minutes from downtown Raleigh, down Lake Wheeler Road.